EXCLUSIVE: Global accounting software giant Intuit has appointed independent agency Deepend as its creative partner. 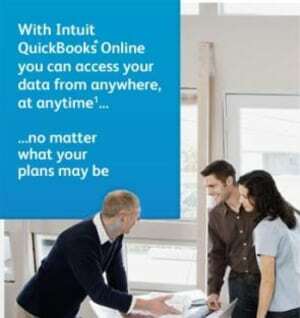 Intuit, whose most well-known product is Quickbooks, is looking to expand its Australian presence and has tasked Deepend to aid this mission. Intuit has an annual global revenue of US$4 billion and was featured on Forbes' Top 100 Most Innovative Companies' list. Recently, it has tried to establish Quickbooks' cloud-based version.